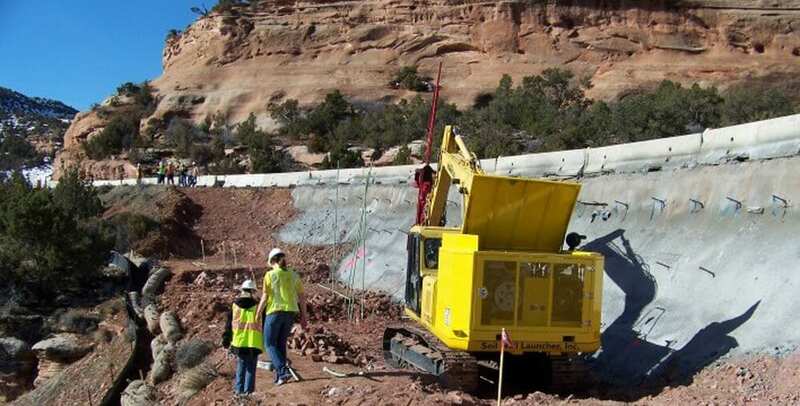 Our engineers can design and install micropile supports and anchor systems in virtually any geological setting. 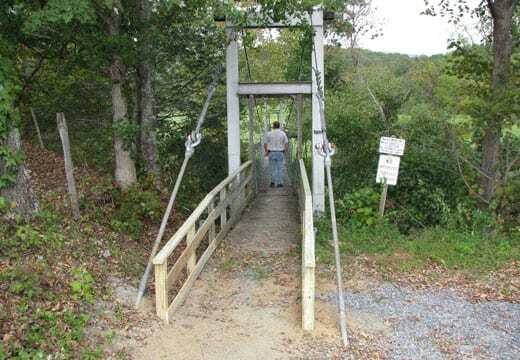 Our specialized equipment enables installation at sites with severe access limitations and obstructions. We design foundations for wind turbines, towers, transmission lines, and commercial and residential buildings. Our designs can reduce costs, limit daily trips to construction sites, and reduce project completion time. Launched SuperMicropiles™ – Nothing matches the speed of a Launched SuperMicropile™ installation. 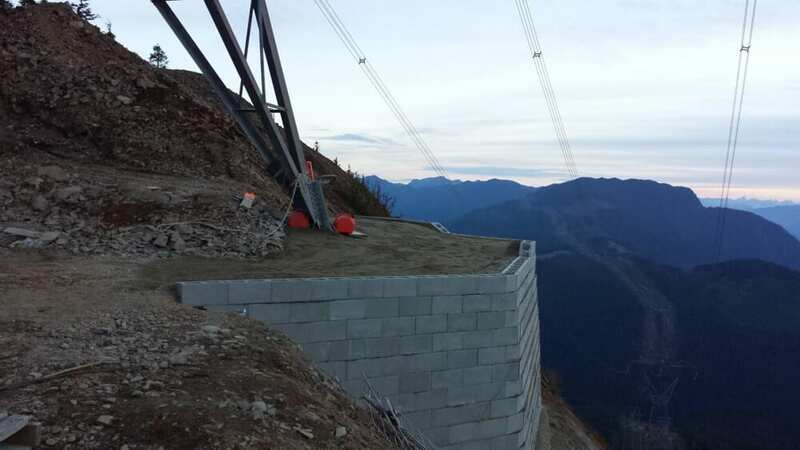 Designed to resist landslide movement, these systems also can provide bearing support for a variety of retaining walls and structures. Ground Anchors – Our engineers can design and install ground anchors for transmission lines, wind turbines, and towers. High capacity anchors also repair existing cantilever and reinforced earth retaining walls that show signs of distress. 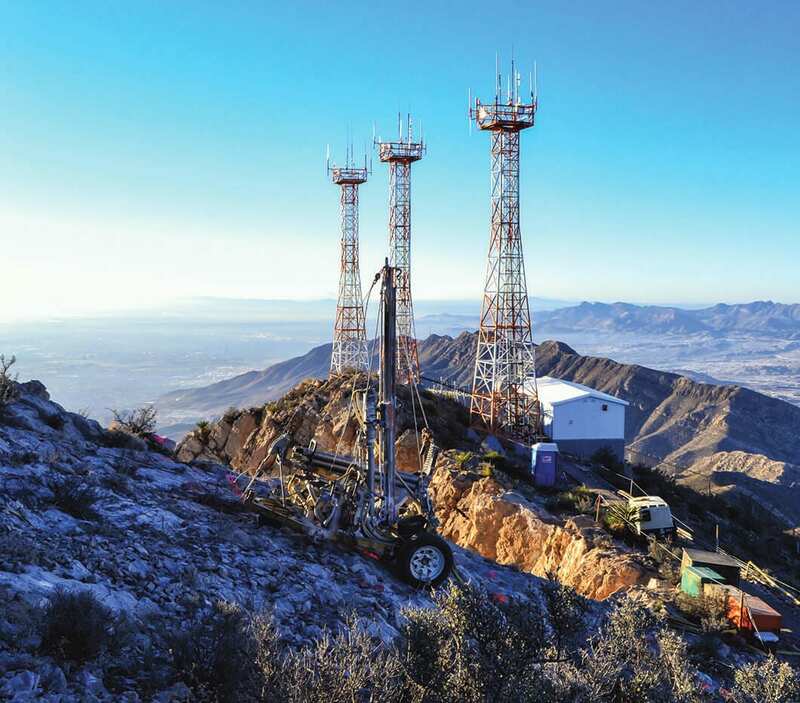 SuperMicropiles™ Tower Foundations – Traditional foundations for towers and transmission lines are not well suited for difficult access and remote sites. Equipment access issues, lack of water/concrete batch plants, and unknown subsurface conditions can stop new tower projects in their tracks. 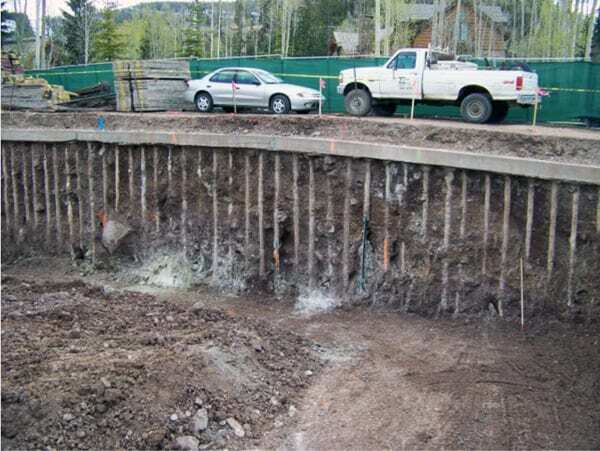 GeoStabilization’s engineers can design innovative SuperMicropiles™ foundations that can provide superior performance in any location, in any type of subsurface environment, using a fraction of the materials required for a traditional foundation. 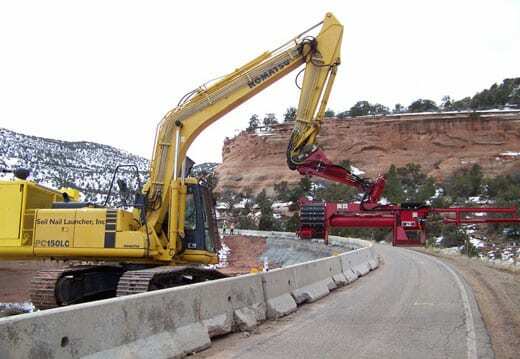 GeoStabilization’s S.P.R.A.T and P.C.I.A. trained crews can install these micropiles up to 160 feet deep in any location that can be accessed by a helicopter, often much faster than a traditional foundation would take in standard access sites.